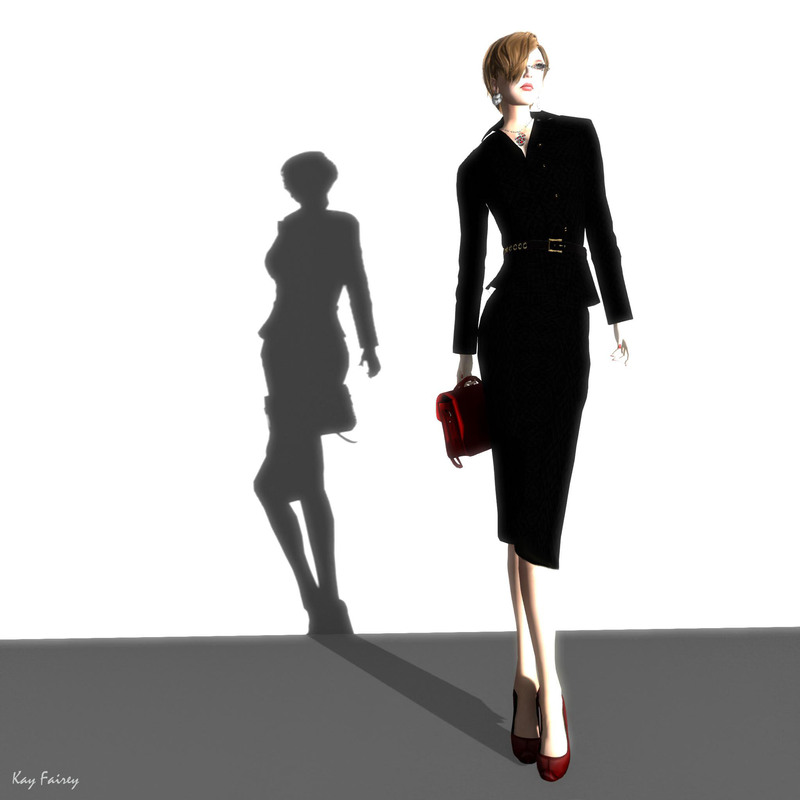 This entry was posted in Bag, Business suit, Glasses and tagged bag, Business suit, casual style, Crie Style, Dura, glasses, mon tissue, Nailed It, new release, second life, sl fashion, SL model by Kay Fairey. Bookmark the permalink. Thank you Kay, looks gorgeous on you !